SCVHistory.com | General Interest | Santa Clarita Valley Chamber of Commerce Presidents. 1923 Albert C. Swall Swall Hotel, etc. Note: The organization appears to have disbanded after 1923. 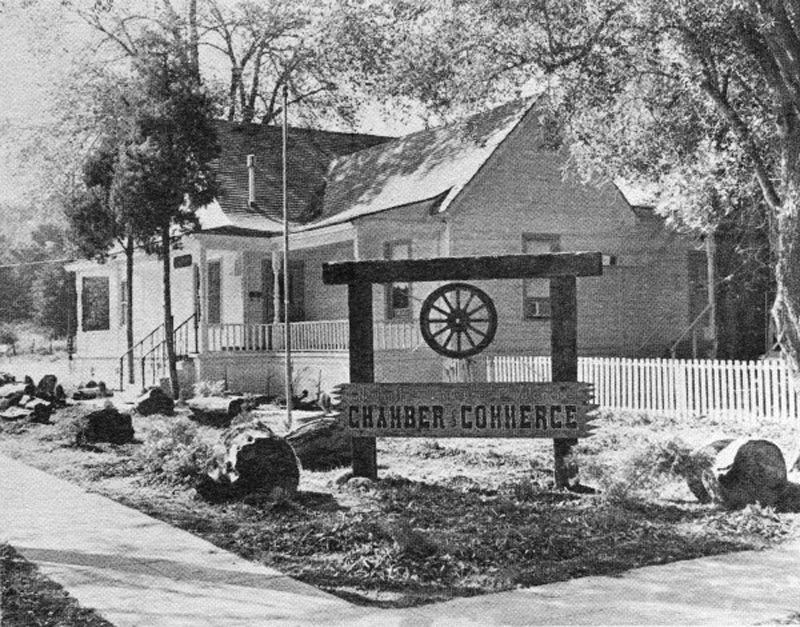 A 1930 citation refers to it as the Chamber of Commerce of Newhall-Saugus and links it with the Kiwanis Club and with A.B. Perkins. 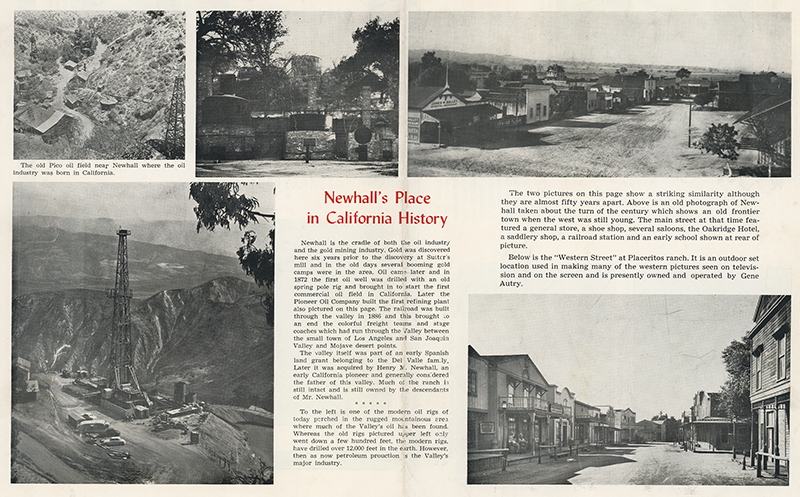 We next hear of it (as the Newhall Chamber) in this 1941 news report. 1948 Henry Dreher (Still) president in June 1949; [link]. 1951 Ralph W. Overton NOTE: There exists a listing that erroneously reverses Hadley's and Overton's years. 1955 Dr. Wm. J. Bonelli, Jr. Santa Clarita Water Co., etc. 1958 Dr. Wm. Scown, Jr.
1967 James B. Keysor, Jr. Keysor-Century Corp.
1978 Sara Faye Wood Surety Savings & Loan Assn. 1990 Rosalie Gnam Southern California Edison Co.
1992-93 Marlee Lauffer Vice President of Corporate Communications, The Newhall Land and Farming Co.
2000 Connie Worden-Roberts Director, SCV Transportation Management Assn. 2001 Doug Sink CFO, REMO Inc.
2008 Charlie Gill Owner, Integrated Property Services Group Inc.
2011 Dana Cop Public Affairs, AT&T Inc.
2012 Chris Angelo Owner, Stay Green Inc. Note: "President" was the title given to the volunteer president of the chamber board until mid-2003, when the title was changed to "chairman" or "chairwoman." The (paid) executive director became "president" and CEO. This list indicates the volunteer president/chair of the board.